Organiser seeking a new venue space in Melbourne have welcomed The Rocks, located in the heart of Williamstown, overlooking Port Phillip Bay. 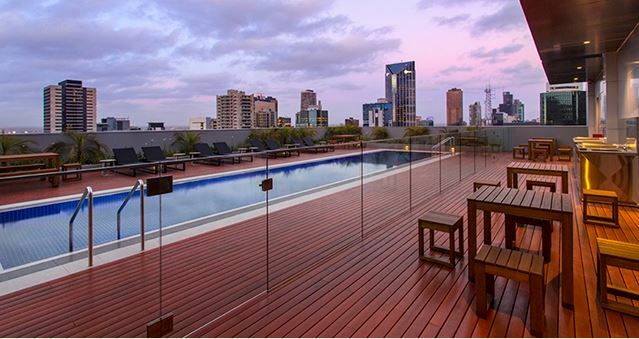 Offering views and modern style, the function space is ideal for corporate functions and events with its four private balconies and open air deck. 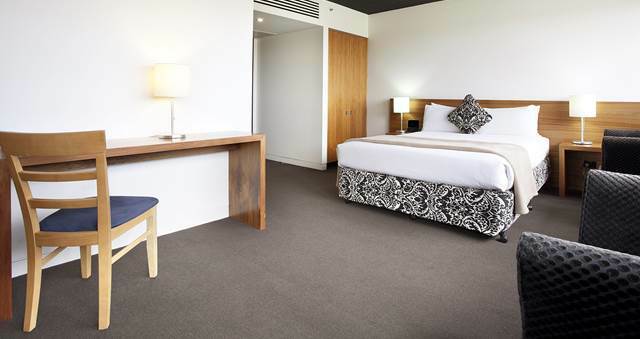 Floor to ceiling glass windows allow guests to enjoy sweeping vistas at every angle, be it the Williamstown Beach, Melbourne cityscape or Port Phillip Bay. The Rocks is available for exclusive events and can accommodate up to 400 guests in a standing cocktail function or 250 guests for a seated event. Executive Head Chef Melissa Biczo has carefully created a number of canapés and set menu options to complement any style of event. All menus and packages can be tailored to suit specific dietary requirements and flexible beverage package options on offer.